On the 4th day of our “Twelve Days of Pillows” we are showing off one of our favorite pillow combinations right now! These gorgeous grey textures have us swooning and would make @joannagaines proud! 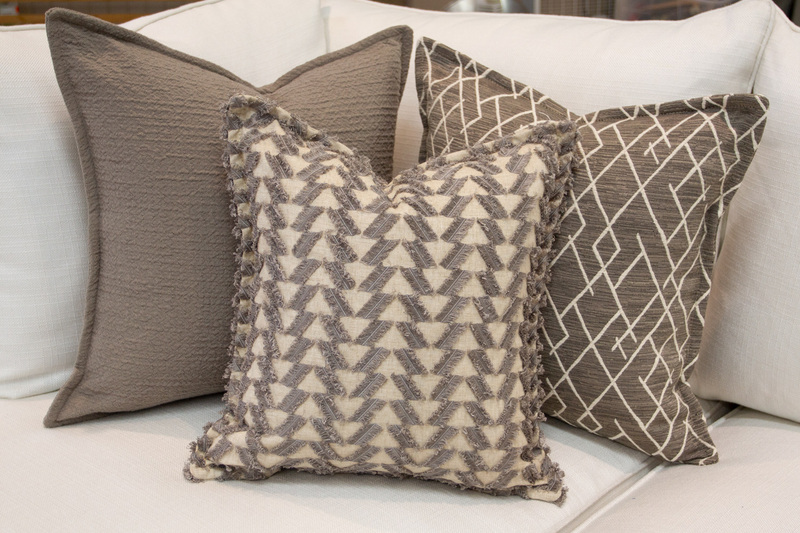 If greys and neutrals are your favorite look, we have the perfect pillows for you! Come check out our large selection of “Ready to Wear” pillow covers and freshen up your couch or chair for 2019!